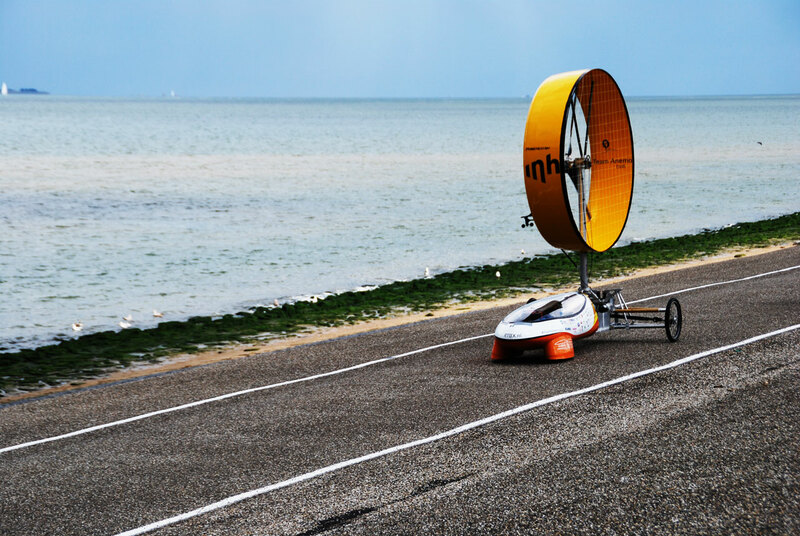 In 2009 Inholland participated in the Racing Aeolus Den Helder wind-racing event. 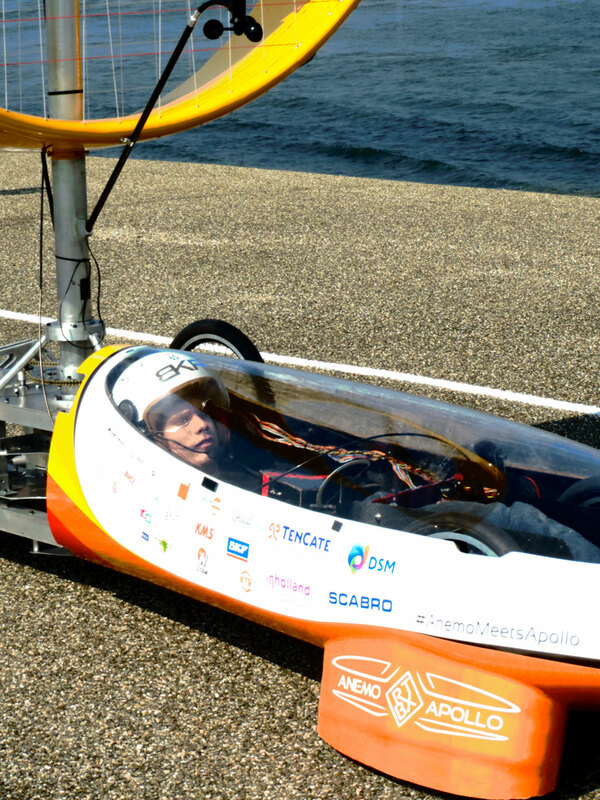 This annual event was previously held in Denmark and relocated to Den Helder in 2011. 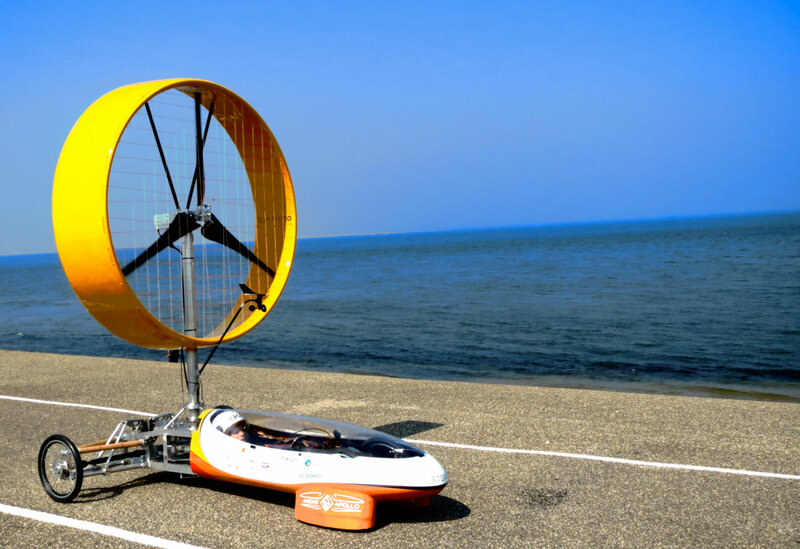 The ambition of this project-based student challenge is to get young professionals involved in the design of wind-powered vehicles. 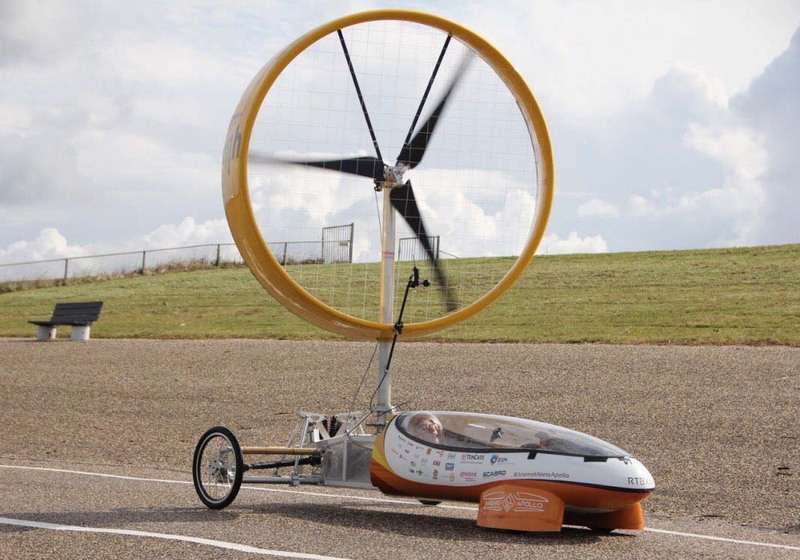 Two lecturers of the Aeronautical Engineering degree programme of Inholland University of Applied Sciences, located in Delft, wanted to participate in the wind turbine race, not only for the technical challenge but also for the organisational challenge involved. 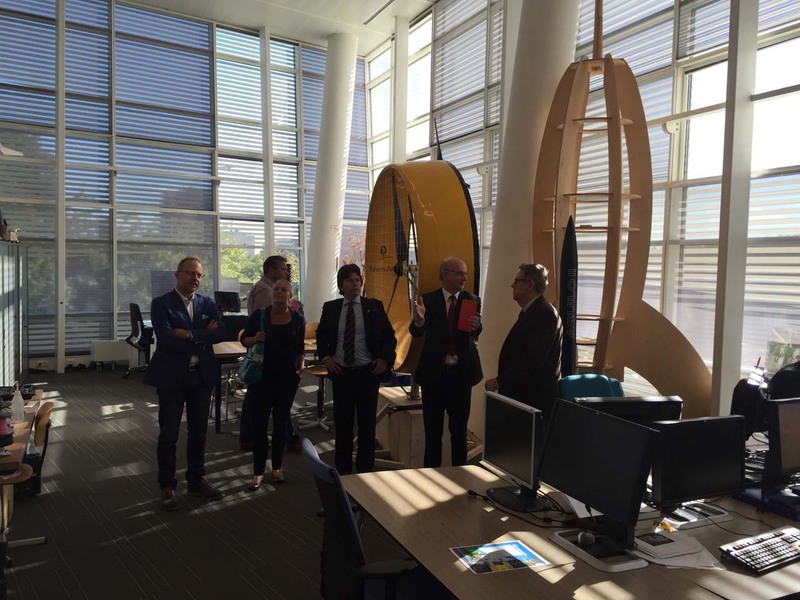 Team Anemo was initiated by two lecturers during a first-year class in the Manufacturing Engineering programme. 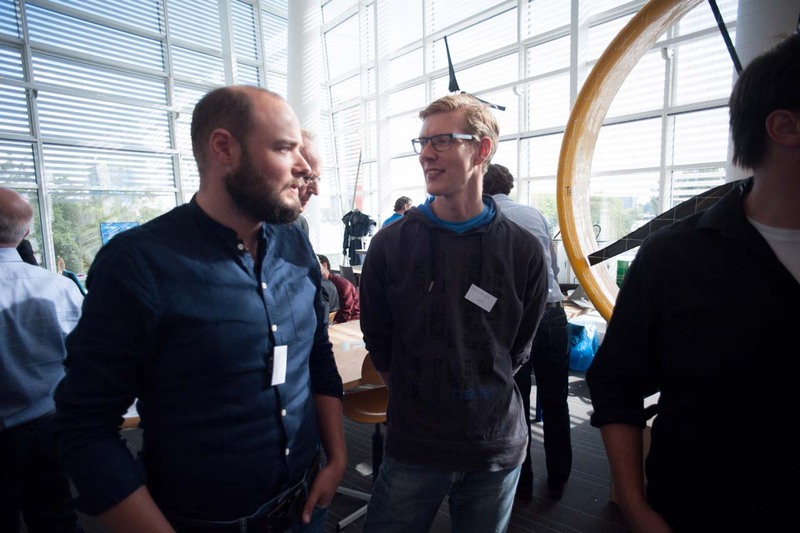 After the kick-off, the team was eager to work with the mottos ‘Think before act’ and ‘Keep it simple’ in mind to produce a wind-powered vehicle that could take part in the race. This is what we do.. – Anemo/Apollo from Innovation Studio on Vimeo. 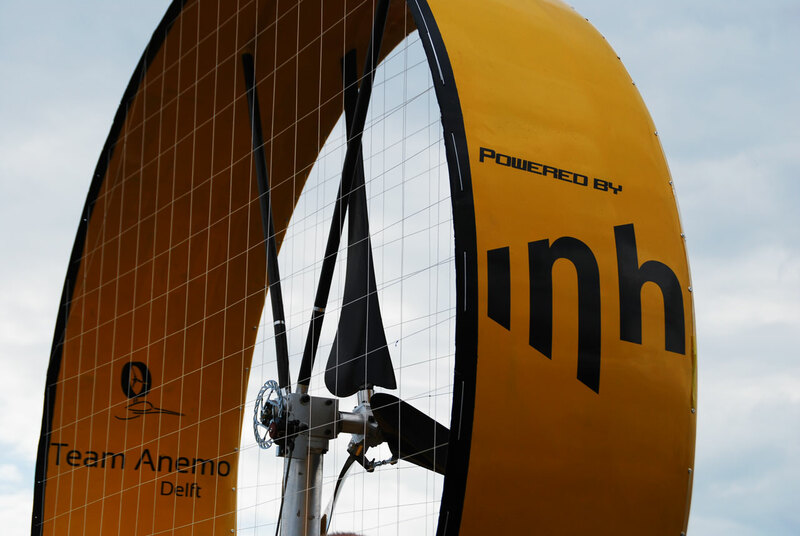 Roll out #2 – Anemo/Apollo from Innovation Studio on Vimeo. 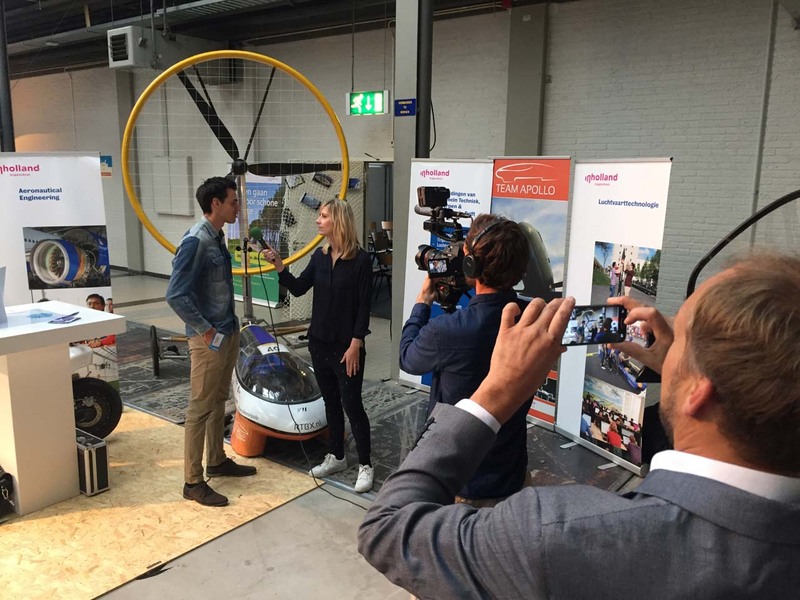 Project Anemo Windwagen Innovatiestudio Inholland Luchtvaarttechnologie from Inholland Composites on Vimeo.